Class A 5,500+/- Sq. 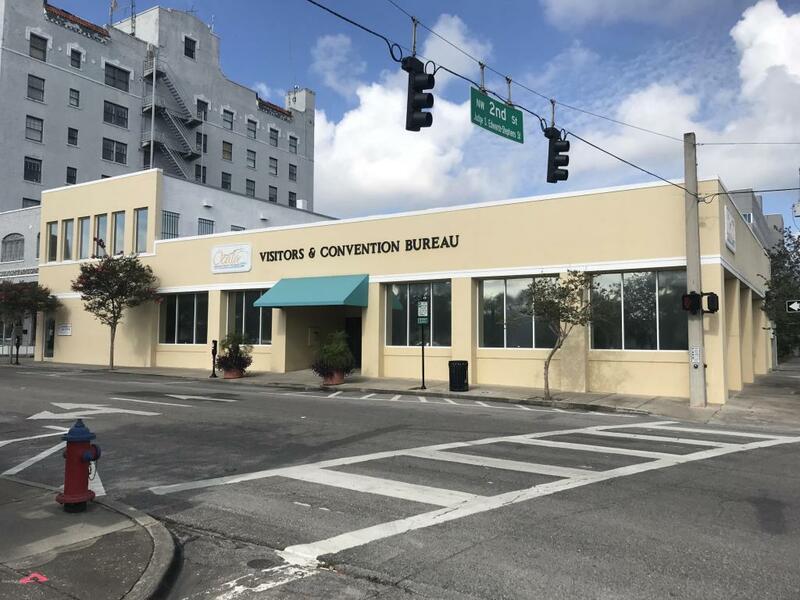 ft. professional office building, one block north of the downtown square and NEXT door to the Marion County Courthouse Complex. 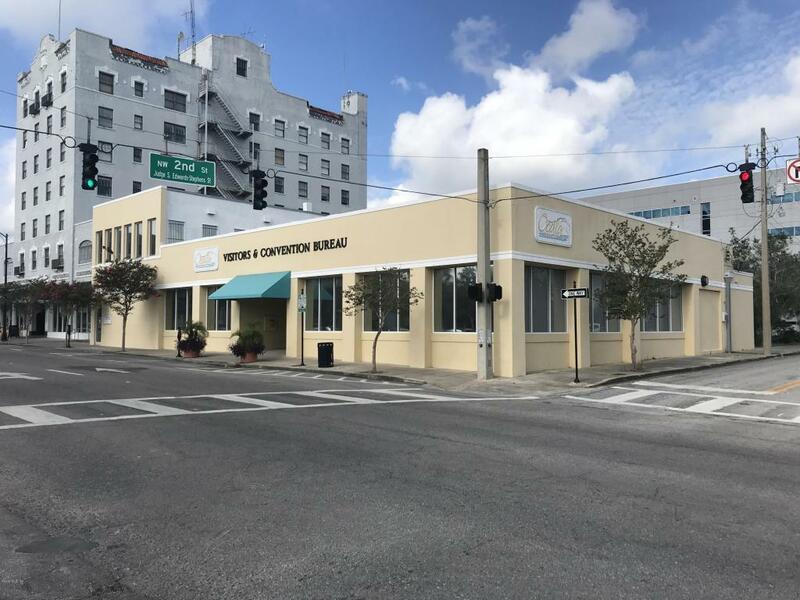 Over 5 offices, large conference rooms, large reception area, cubicle area, 2 bathrooms, and dedicated parking spaces & several hundred public parking spaces next door, new roof, and in excellent condition. 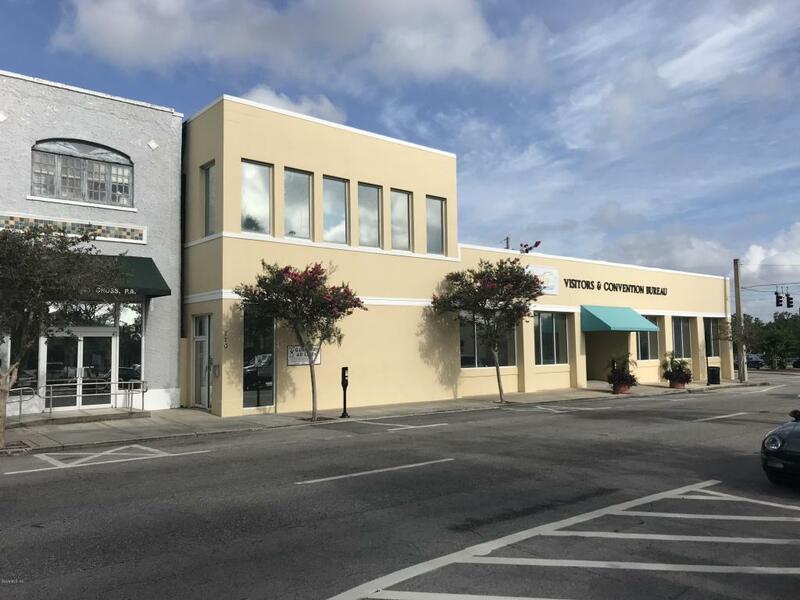 This office building is prefect for any professional office use that can benefit from being in the heart of Ocala's downtown and literally next door to the courthouse. Owner will divide into two separate units for lease or sale.